Soon to be featured on HGTV! The best waterfront deal out there! 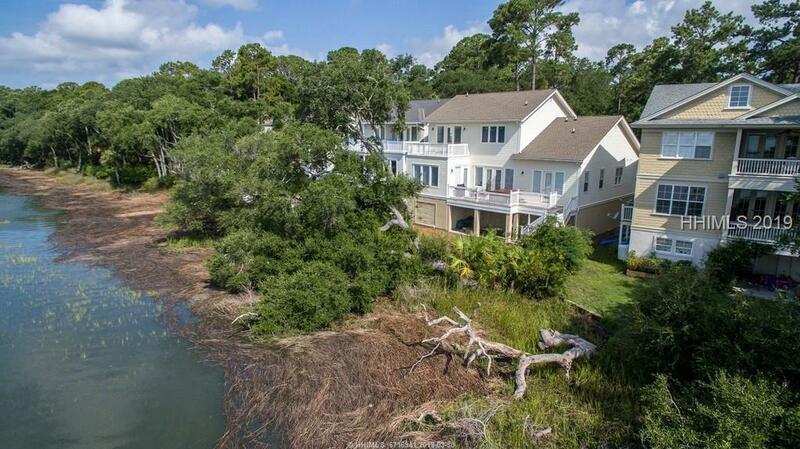 Gorgeous, expansive deep water views! 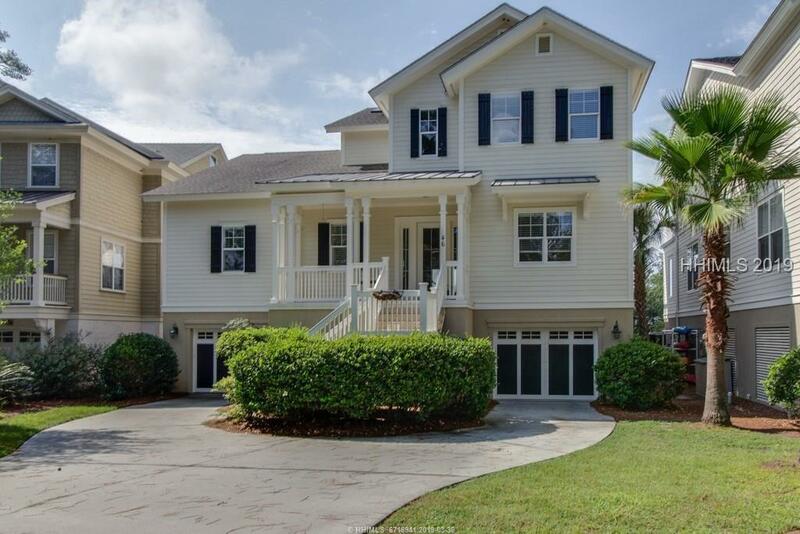 Situated in THE gated community of Peregrine Pointe, this large, newer home offers a terrific lifestyle! 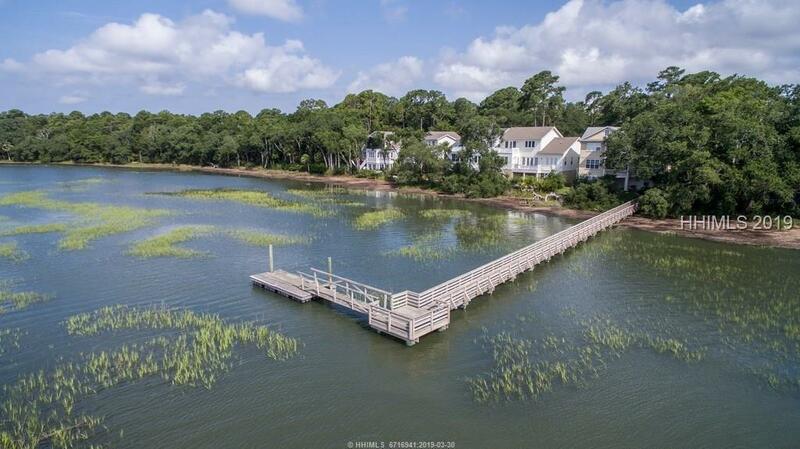 Out your back door is a community dock perfect for crabbing, fishing and boat trips to nearby waterfront restaurants! Main living level features: hardwood floors, formal dining room, living room with fireplace, open concept family room & kitchen combination, powder room, laundry room & master suite. 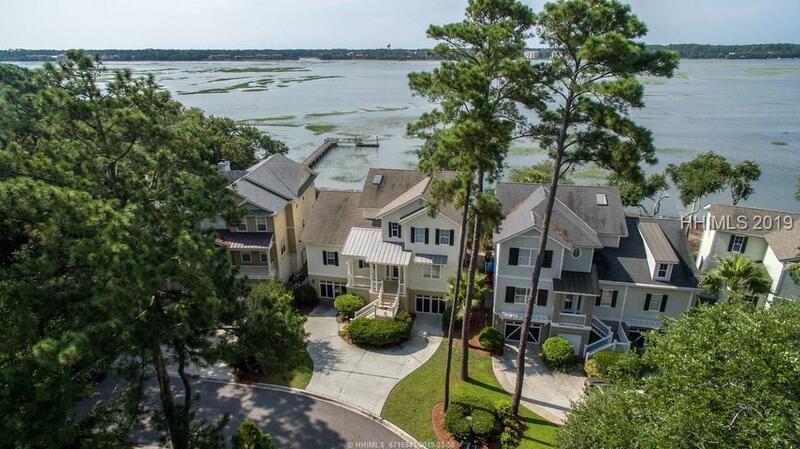 Upstairs boasts new carpeting and 3 bedrooms and bath suites (2 w/private balconies)! Huge 4+garage and extra storage. Orange trees inc.!